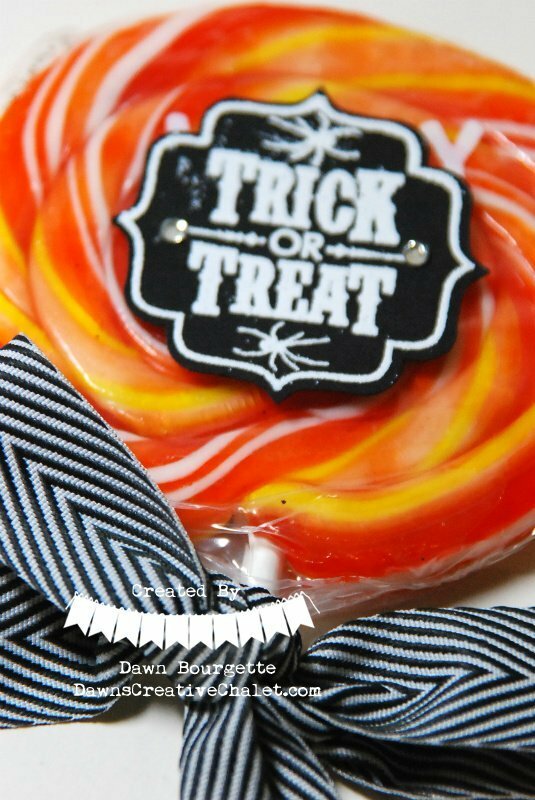 All Treats And No Tricks – Last Thank You Thursday Sale! Happy Halloween! Hello there! How are you? Happy Halloween!!! I have some SWEET treats for you.. Today is the last of the Stampin` Up! 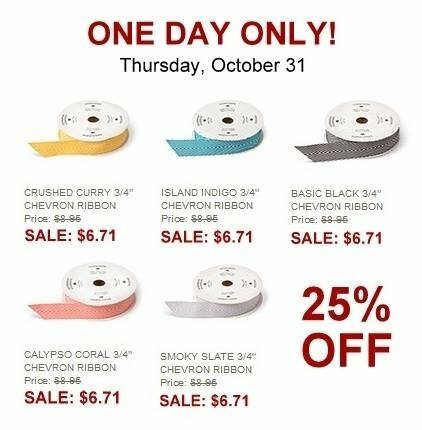 “Thank You Thursday” Deals.. What a bummer eh? But, no fear, you have until 11:50pm MT to take advantage of these.. just fly on over to my online store, and shop to your heart’s content! Just click on the “let’s shop” button on the right here. 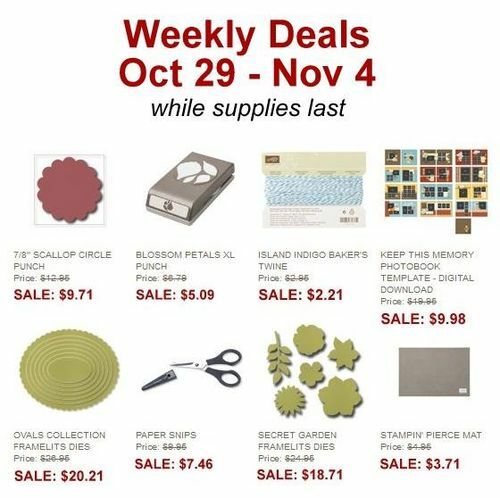 We also have your Weekly Deals! These are pretty darn aesome too, and what a TREAT for you! 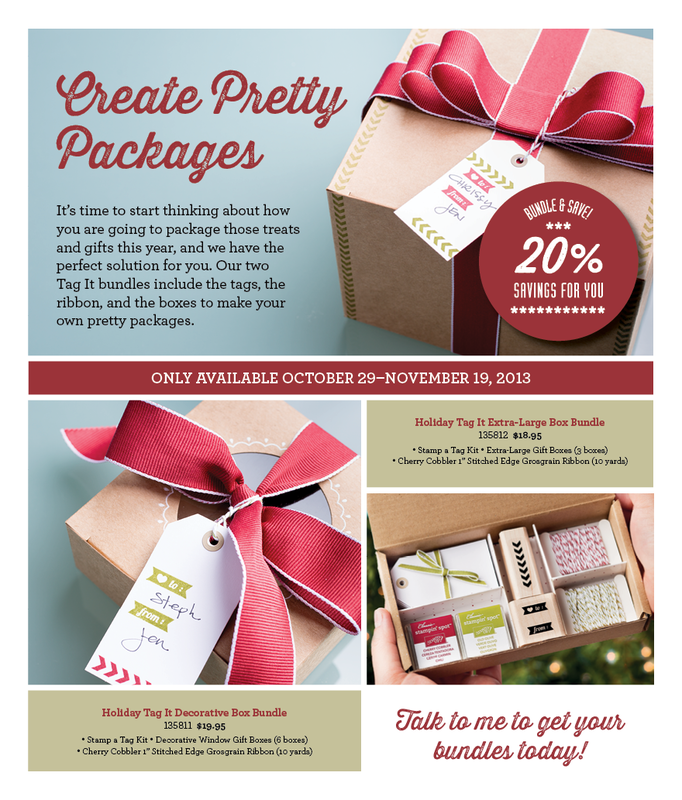 Our two Tag It bundles include the tags, the ribbon, and the boxes to make your own pretty packages. The two Holiday Tag It Bundles are only available October 29-November 19, 2013. 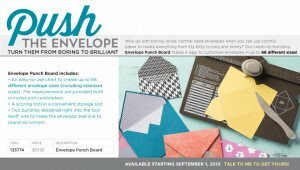 Here is the PDF File on this wonderful bundle sale! 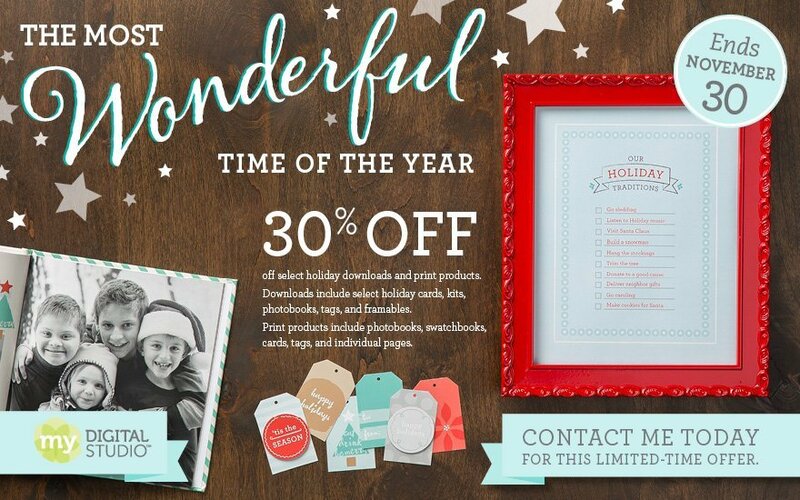 It’s the most wonderful time of the year-30% off select holiday downloads and print products! 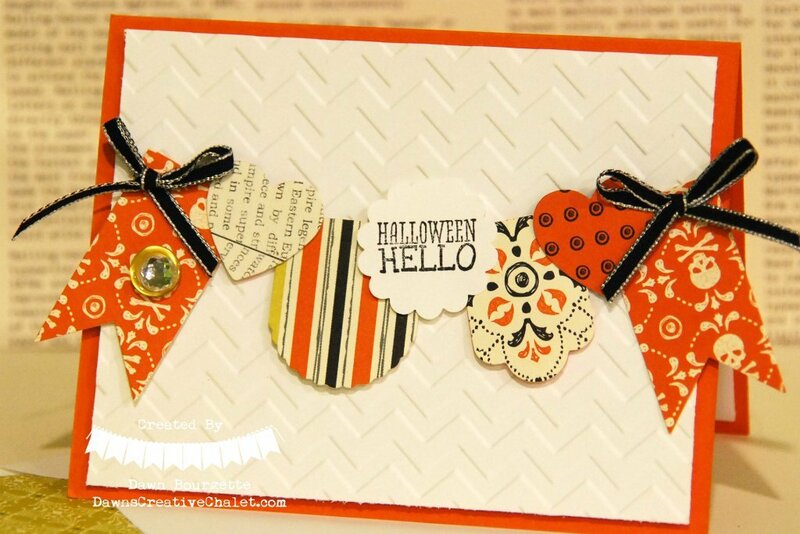 A variety of festive downloads to help you get a head start this busy season. See them here. Once you’ve designed your holiday projects, you’ll need to print them, right? You can also get 30% off photobooks, swatchbooks, cards, tags, and individual pages. View pricing here. Here is the PDF File on the MDS Sale! Just click here! 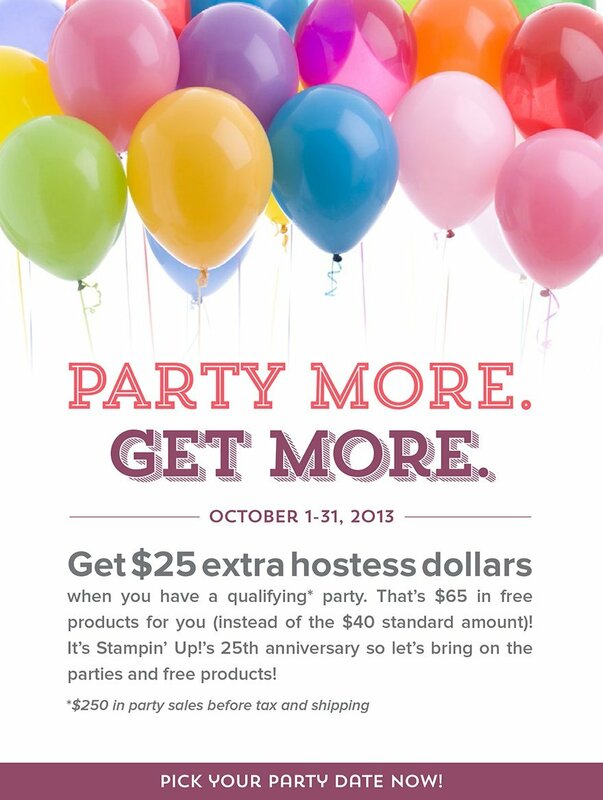 The Hostess Promotion Is Going On Until October 31, 2013!!! 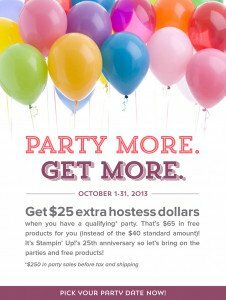 Get $65.00 in FREE product with an order/workshop of $25o+! Woohoo! 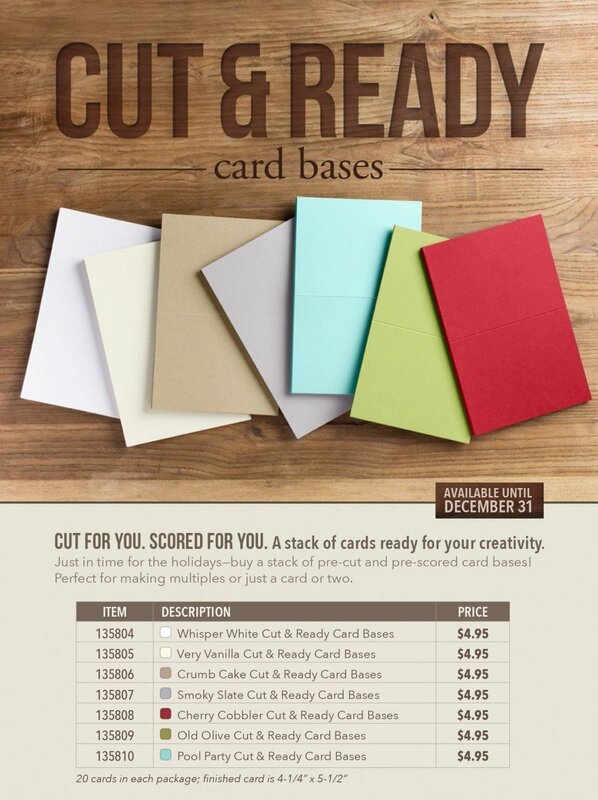 Cut & Ready – Available Until December 31st 2013!! Put ease into your card making! Check out the coolest tool – the Envelope Punch Board! 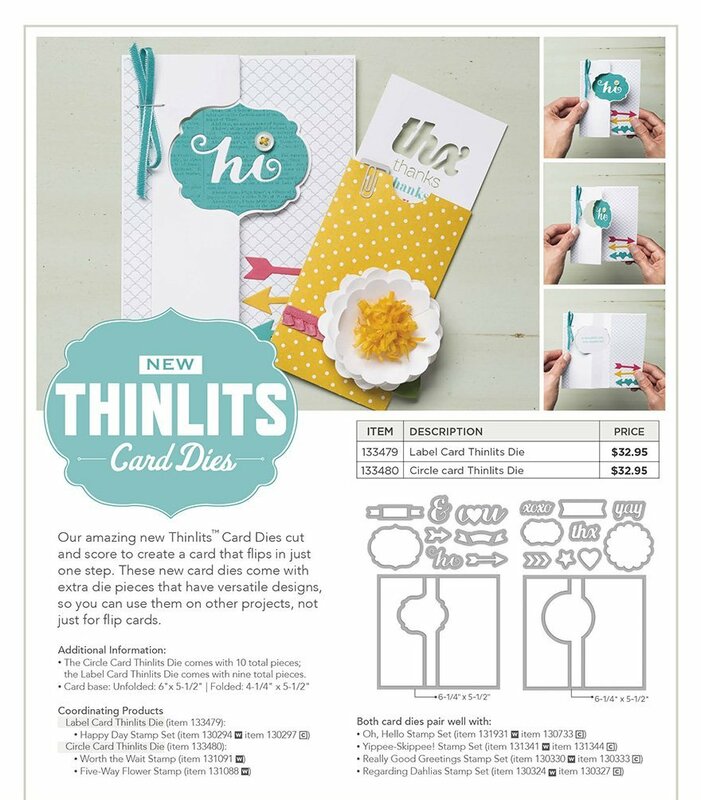 Thinlits Card Dies! These are so much fun to use! Lots of wonderful things to shop for! If you need any assistance, please feel free to call me at 231.690.0900 or email me at dawn@dawnscreativechalet.com and I’d be happy to help! Shop my online store 24/7, 7 days a week! Just click on the “Let’s Shop” button at the top of this page, on the right! Your order will be shipped right to your door! How cool is that?! Have a great day… make something pretty, and get inky! *hugs* …. Happy Halloween!!! Oooh and before I forget, here is a video on the My Library APP – a great way to organize all your digital downloads! Check this out!! Get ready for My Digital Studio Scrapbook Days!! The official Digital Scrapbooking Day is Saturday, November 2. But one day just isn’t enough, so we’re celebrating for eight! Videos: We’ll share some more ideas with training videos to help you get started. Daily deals: Every day, we’ll feature a new download for 50% off! It’s all happening at MyDigitalStudio.net! Join us every day for all the fun! !